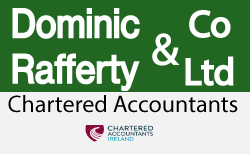 New Home - D Rafferty And Co.
Financial Accounts, Management Accounts, Detailed and Abbreviated Accounts, Forecasted and Budgeted Accounts etc. Personal Tax Returns, Business Tax Returns, Partnership Tax Returns, Company Tax Returns, Job Expense Tax Rebates, Tax Planning. Full PAYE Services available, including Setup, Running, Submissions and Compliance with all the relevant Revenue and Pension authorities Etc. Full VAT Services available, including Registration, Deregistration, Preparation, Submissions, Filing, EC Sales, EU Diesel Refunds etc. We will provide practical advice as to when and how to register. Also what VAT scheme is best suited to your business. Full CIS Services available, including Setup, Record Keeping, Payments, Submissions and Compliance. Help with your Working & Child Tax Credits applications and renewals, advice on over/underpayments and if required we will correspond with HM revenue & Customs on your behalf. Preparation and submissions of Annual Returns, Confirmation Statements, Abbreviated/Micro Entity Accounts etc to Companies House. We also provide help with Formation of Companies, Allocation of Shares, Changes in Names or Details advised to Companies House. 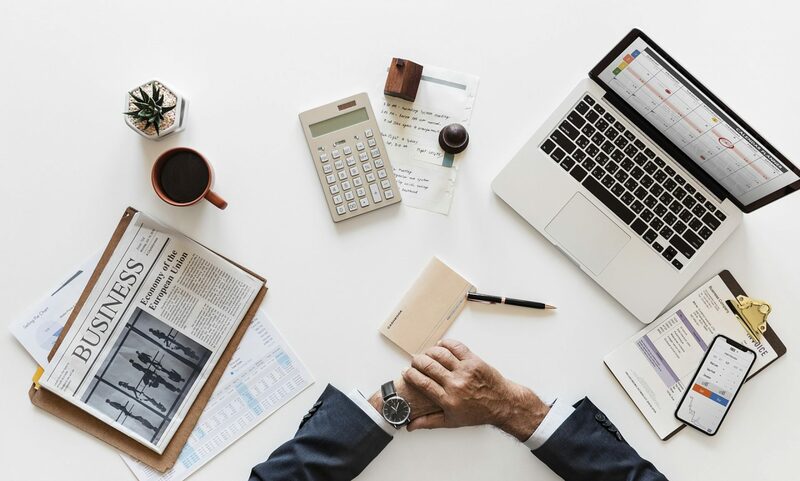 We offer a wide range of book keeping services and will be more than happy to help you start, or get your book keeping skills into order with practical and useful advice as to how accountants use your records and, how best to store them to save you time and even money on fees. Our mission is to help guide your business, (no matter what stage it is at) to meet their objectives, growth potential’s and ultimately be successful and rewarding to its owners.